Make as much food and drinks ahead of time. Even if you can’t cook certain meals until the day of the party, at least chop, marinate, decorate, prep as much as you can as early as possible. The more you get done ahead of time, the more time you have with your guests as they arrive. Focus on your guests and not their glasses! It becomes too much of a hassle to constantly have to refill all your guests’ glasses so they’re not empty handed. 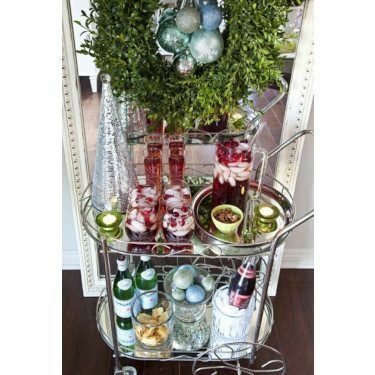 Set up a bar cart, with not only ready-made cocktails and wine, but water or sparkling water so guests could help themselves for the rest of the night. Especially if you’re going for a more glamorous dinner party, a buffet doesn’t sound fit for your theme. You’d be surprised how food stations are not only easy and interactive, but the presentation can really wow your guests. 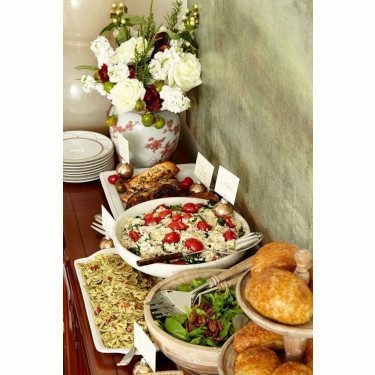 Use decorative servingware to elevate the presentation of your dish and cook more colorful festive food. 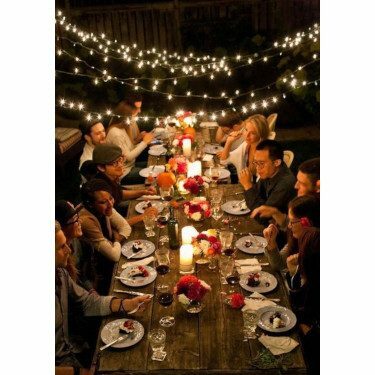 Lighting is the first to set the ambiance of the party. 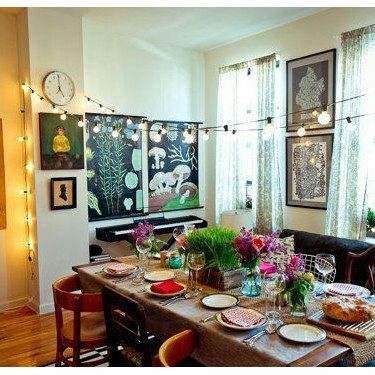 Twinkling lights, candles and dimmers creates a flattering scene. What’s a party without some games?! 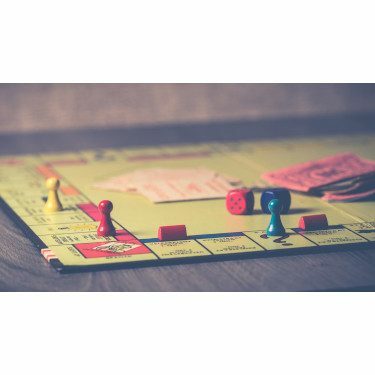 Set out a stack of board games and a deck of cards and watch how many people gravitate towards them. Games are always fun for people of all ages. Worried about having a boring party? Not this time! The Very BIG Thanksgiving SALE is Happening NOW!